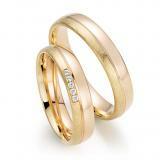 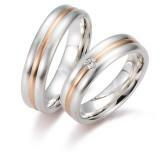 Wedding rings of German manufacturing brand, founded in 1992 in Pforzheim. 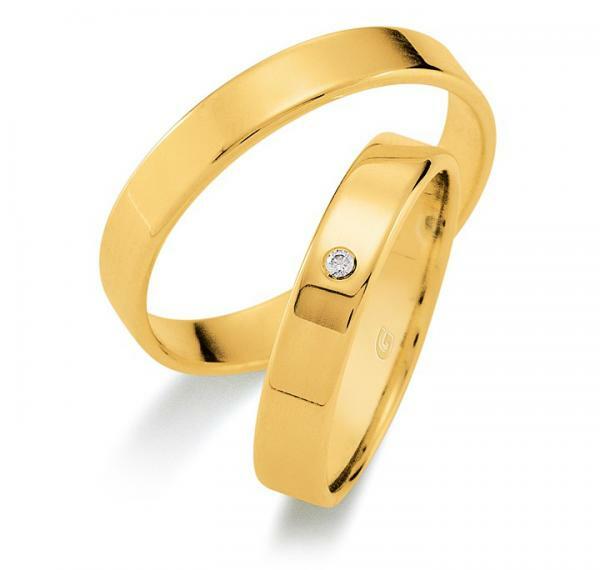 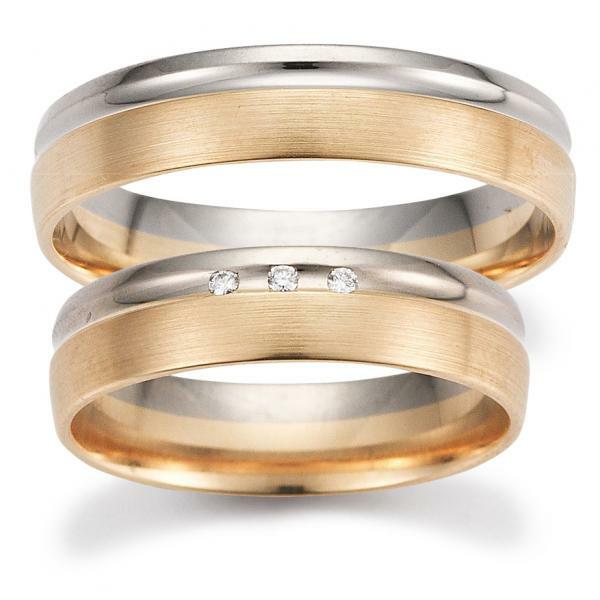 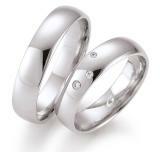 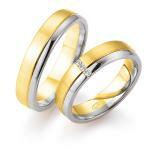 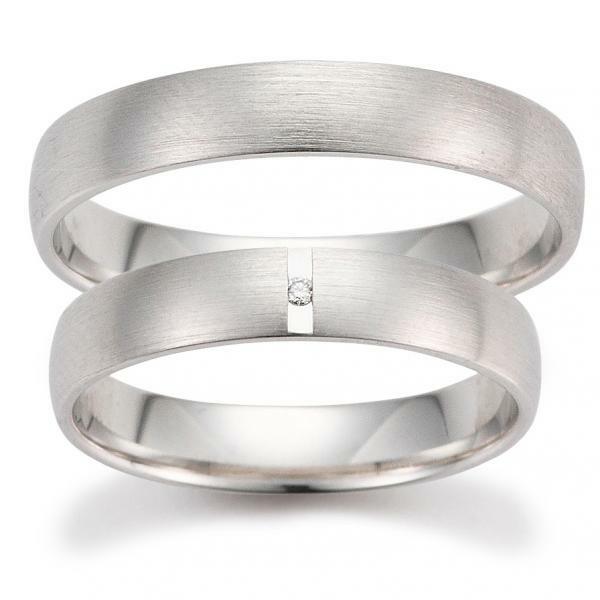 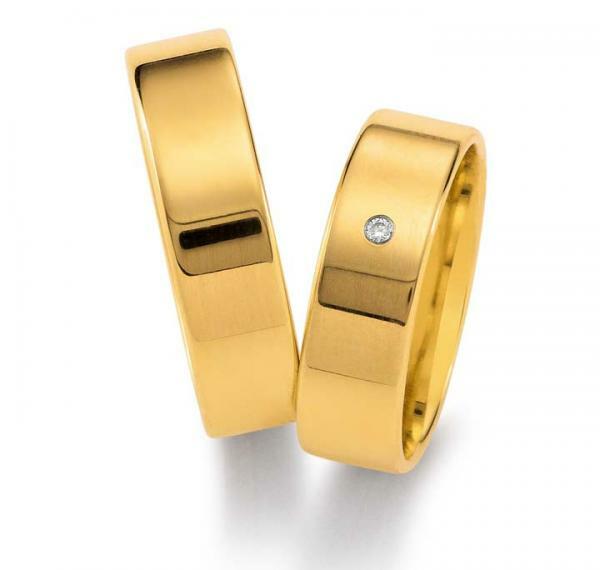 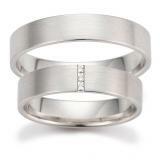 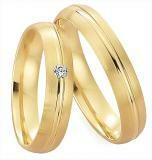 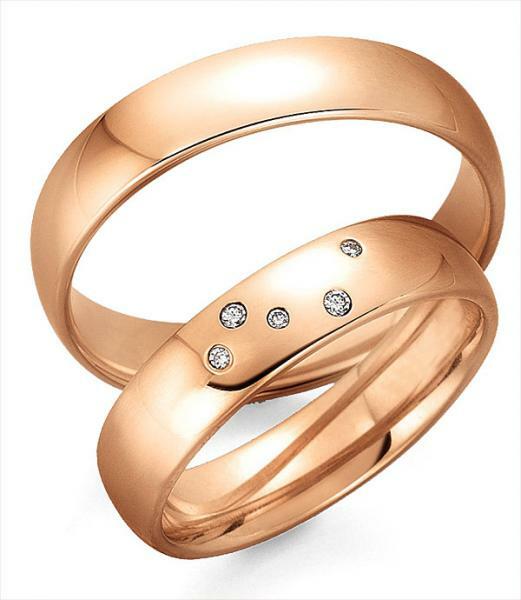 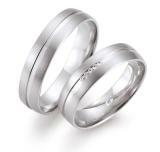 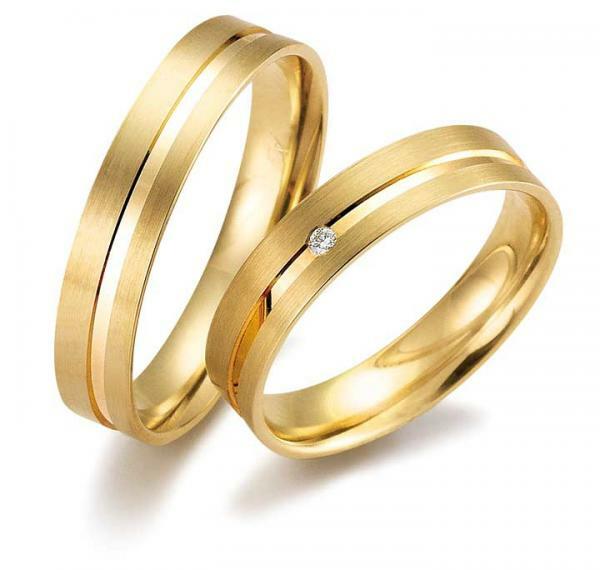 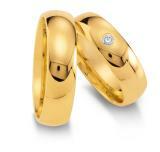 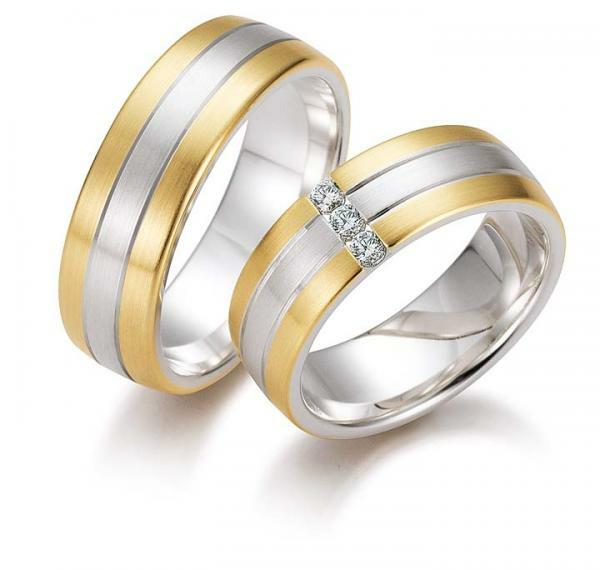 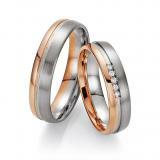 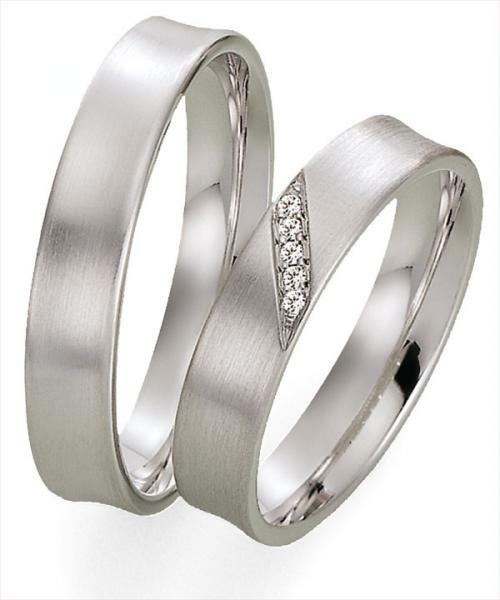 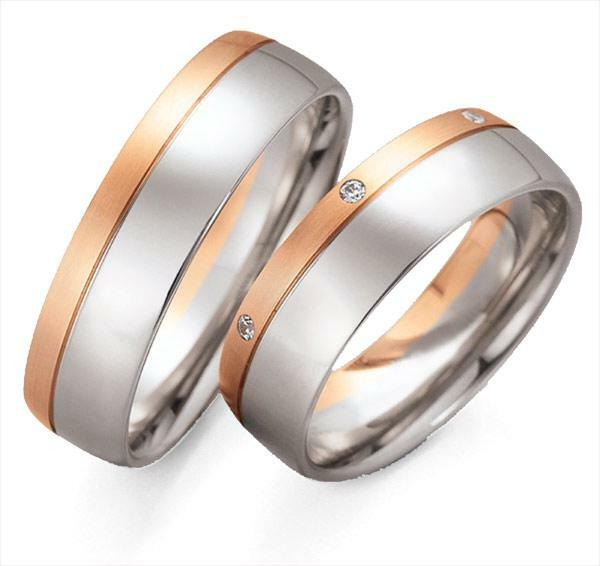 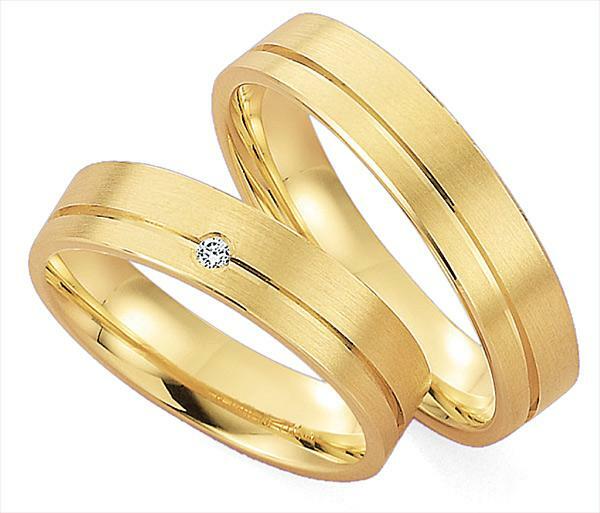 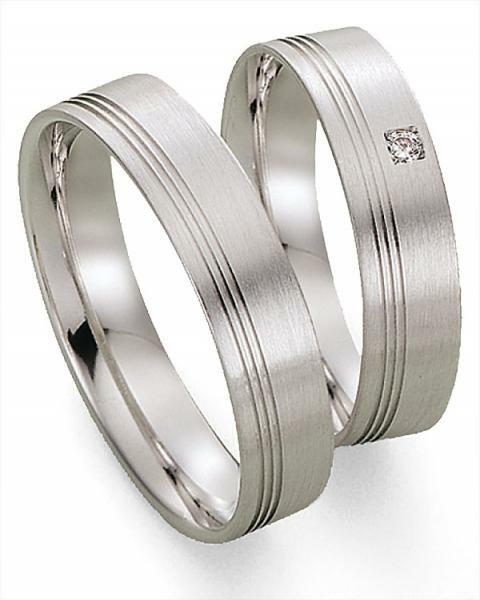 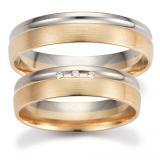 Gettmann wedding rings stand out addition to low prices by selling special quality and hardness, good wearing comfort. 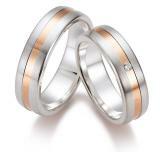 The rings are partners manganese - nickel - chromium - cobalt and free. 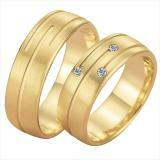 These mentioned metals can cause allergies or change the gold color after a few years.